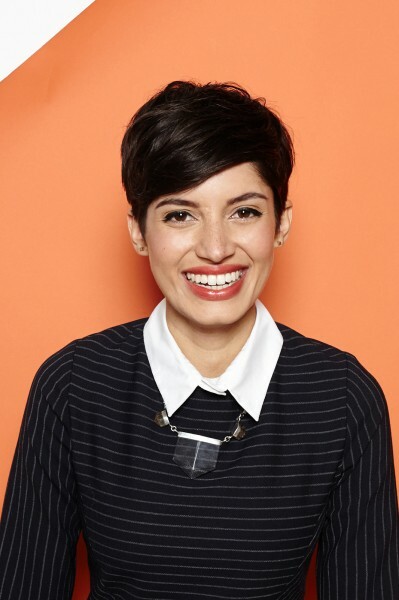 Here’s the thing about short hair, about having a pixie cut: there are times when you cannot pull it off. There are times when you lack the self-confidence, the hair gel, or the time it takes to shower, to properly rock the pixie. In those most desperate of times, you don’t even like yourself anymore. No, you are a caricature, a man, a smelly mother of twins, or sometimes all three. It is a sad day, and unfortunately it occurs at least once a week (for me, anyway). There are unique manifestations to each pixie failure. Here are the horrendous looks that no pixie wearer can escape. This occurs when the androgynous look goes horribly, horribly wrong. Imagine you let your hair air dry without any product. You want the sort of sleek, touchable look. You’ll wear extra makeup and collared shirt. It will be edgy, but you’ll totally pull it off, like this lady. But then you run out of time to do your makeup, and realize you threw away your contacts and don’t have new ones. You stick on your glasses, and figure you can at least put on the collared shirt. 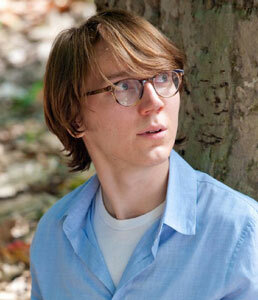 Uh-oh, you now look Paul Dano in Ruby Sparks and the cashier says, “Here’s your change, sir.” This is not a good day. No one wants this. Hillary Clinton doesn’t even want this. The look is the result of too much styling. You decide to put hairspray in, on top of the paste you already gooped into your mop, and then it all becomes a bit too much, resulting in a look worthy of a news anchor. I did this on purpose for Halloween and several times not on purpose. This gem is usually a result of growing the pixie out, which is its own terrible, terrible battle. You wait and wait and wait, and then I think, “Yes. I’ve done it. I can finally make this thing a bob.” You trim the back, part it on the side, and… now you have an alarmingly strong jaw. 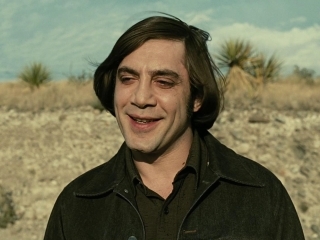 Congratulations, you’ve got the Bardem. 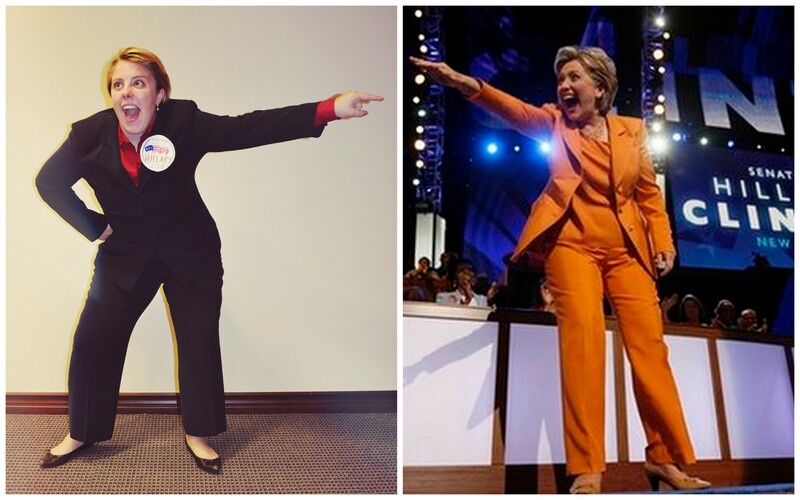 There’s no escaping this comparison. It will happen as soon as you cut your hair and your family sees you right after a shower. 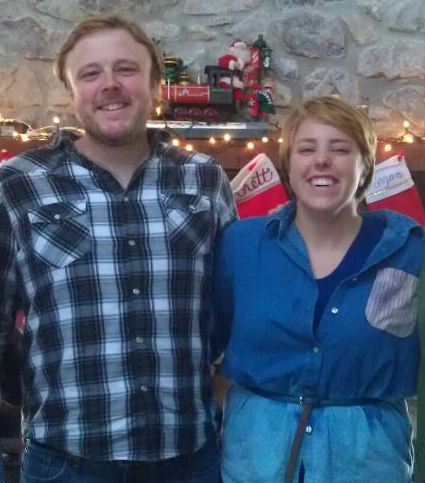 “I never realized how much you looked like your brother.” This shall be the quote on everyone’s lips. You are now a twin, an identical twin, and you are a boy. Most likely this is the most accidental of all the bad hair days. On this day, you really go for it. 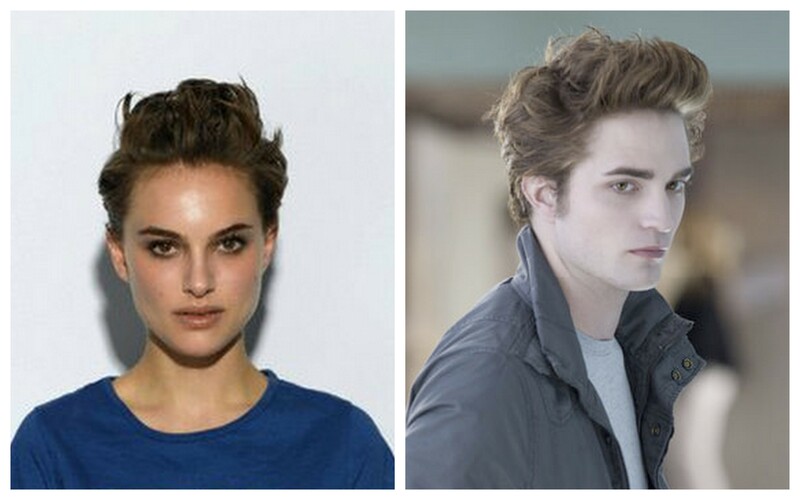 You decide you’re going to look like Natalie Portman, circa SNL rap. You fluff your hair up, total punk style, and then halfway through the day things are looking a little less like Queen Amidala and slightly more like a certain vampire. It’s most depressing. Probably the most depressing of all these horrendous pixie hair days.